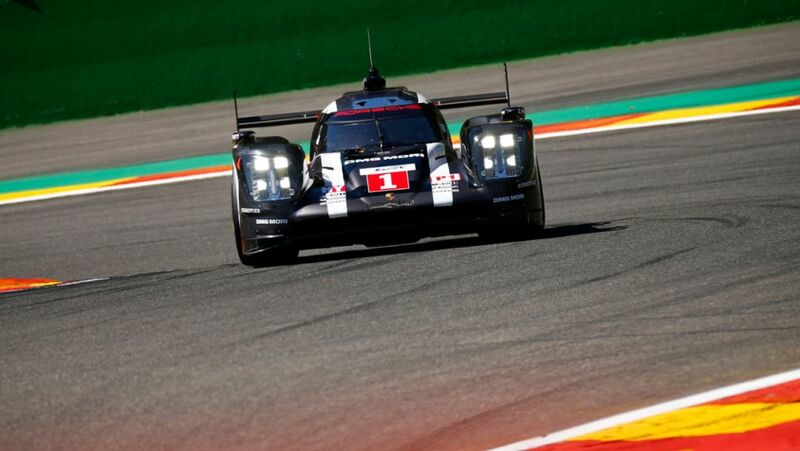 A Porsche has set the fastest lap time on the first day of practice for round two of the FIA WEC in Spa-Francorchamps. For the first time the two 919 Hybrids have run with the aerodynamic package which is designed for the Le Mans 24 Hours. 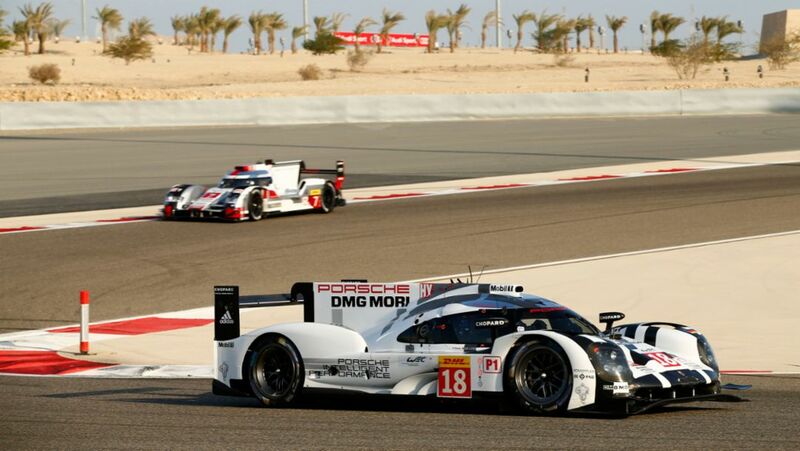 The 919 Hybrid crossed the finish line in second place – right behind the Audi R18. This car was disqualified retroactively by the FIA. Audi wanted to file an appeal but has now chosen not to. 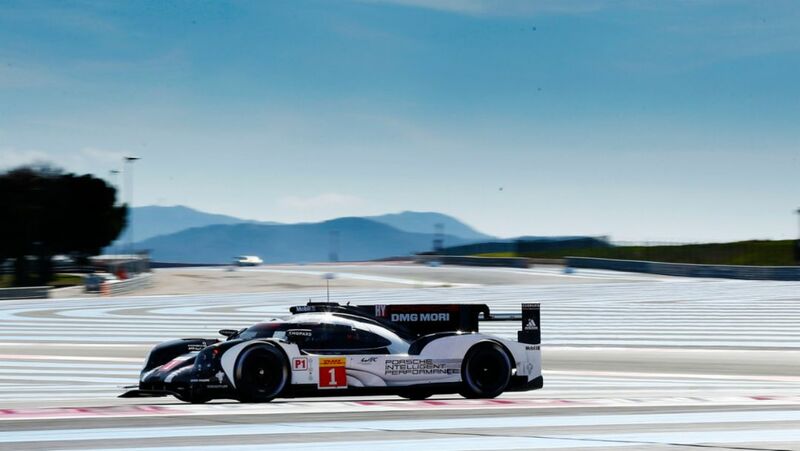 The two Porsche 919 Hybrids will start third and fourth on the grid for the opening round of the FIA World Endurance Championship (WEC) at Silverstone on Sunday. 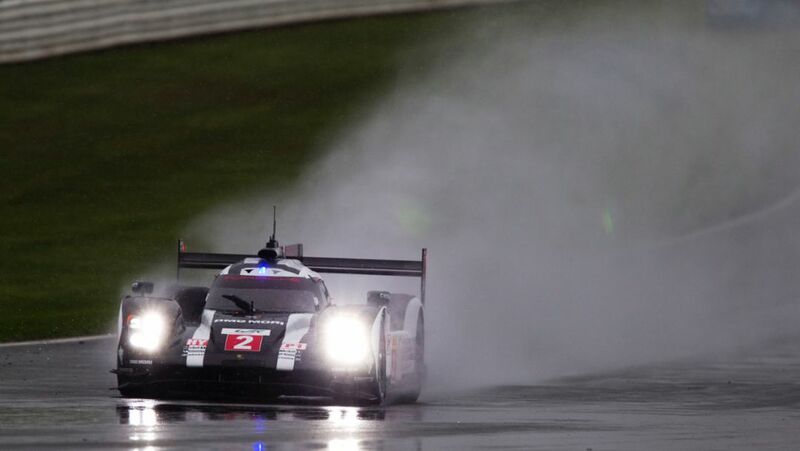 The Porsche Team with its two 919 Hybrid cars has set the fastest lap times on the first day of free practice for the opening round of the FIA WEC in Silverstone, and were also faster than the times from these sessions in 2015. 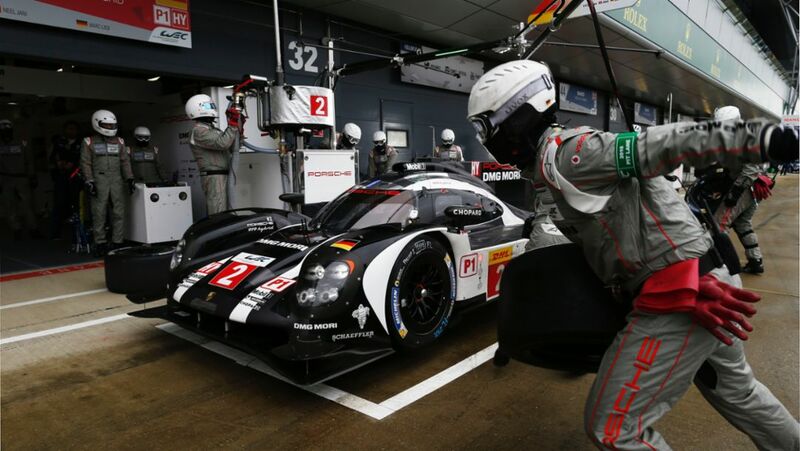 The FIA World Endurance Championship (WEC) has kicked off the 2016 season with the official Prologue. The two-day test at a glance. 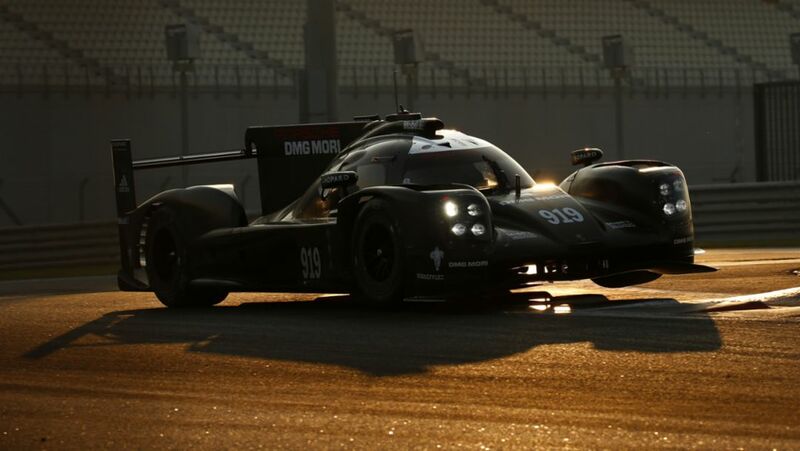 The Porsche Team has concluded its tyre test for the WEC with the 919 Hybrid in Abu Dhabi. All the six works drivers who have been competing regularly in the Porsche 919 Hybrid are going to race again in the 2016 FIA WEC. 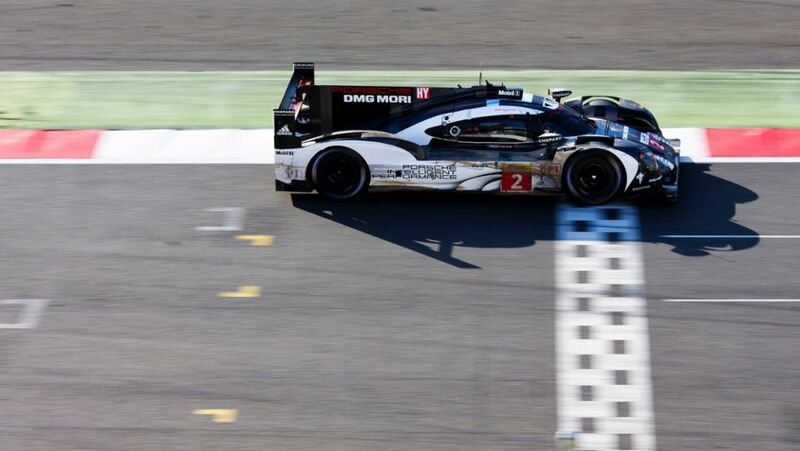 In the 24 hours of Le Mans Porsche will enter two instead of their recent three LMP1 cars. 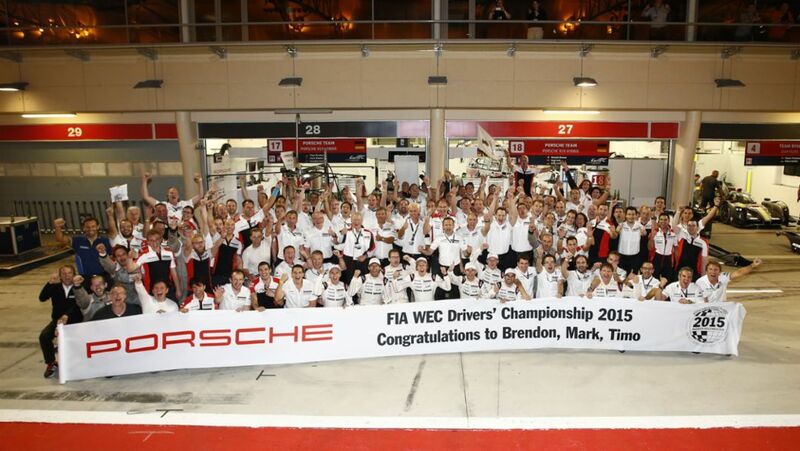 In the last race of the FIA World Endurance Championship(WEC) in Bahrain, Porsche has won the drivers' title in the LMP1 class and three championship titles in the GTE classes.